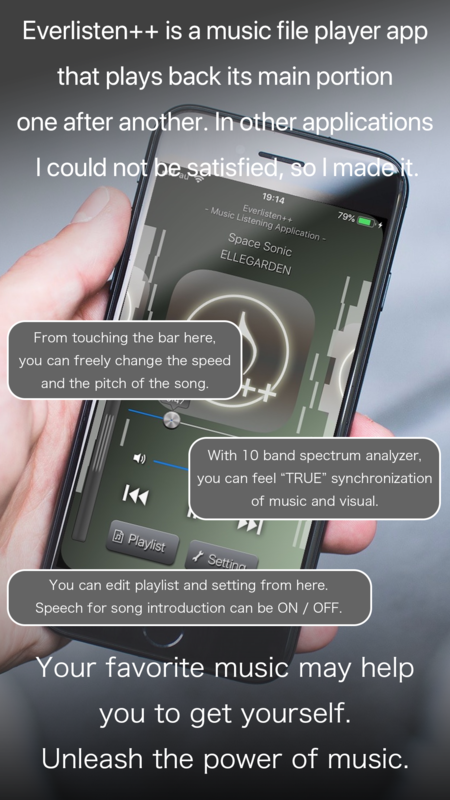 Tokyo, Japan – Indie developer, Tomoyoshi Natsui today is proud to announce the release of Everlisten++, a music listening app developed for iPhone, iPad and iPod touch devices. Are you making the best of your music files? 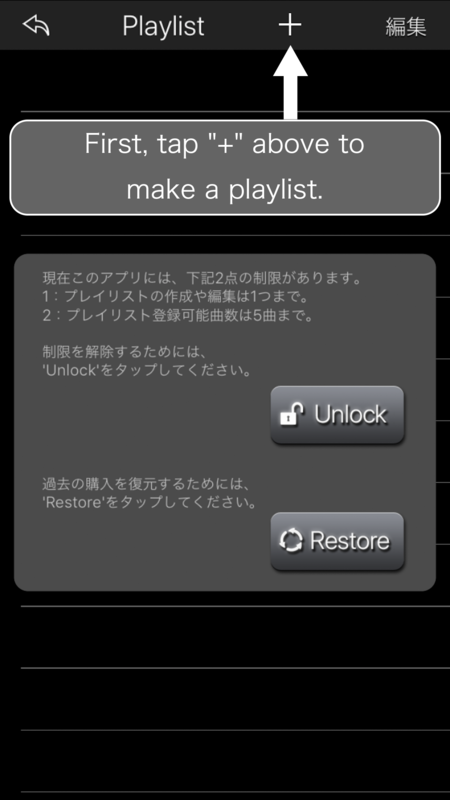 Using Everlisten++, you can listen to the main portion of a song track, one after another. Its usage is up to you. At first, let’s create a playlist. 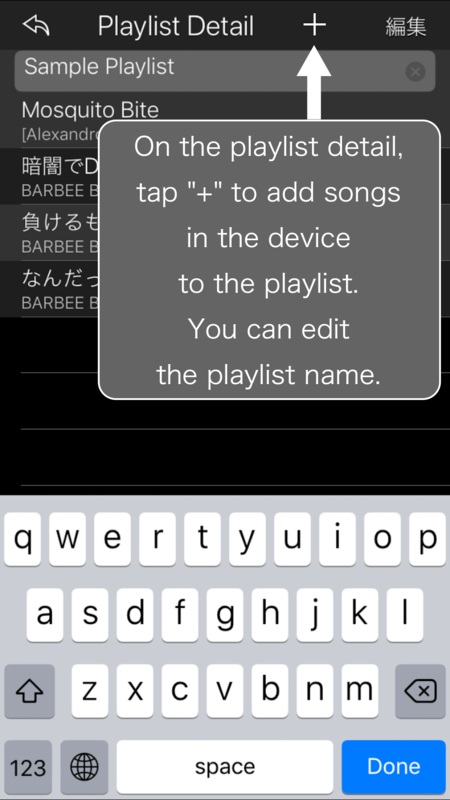 You can add the music from your iTunes library to the playlist. This application plays a music from the “Start Position,” and it plays music for the “Playback Duration.” For example, if you made a setup playback 30 seconds respectively, you can listen to 100 musics in 50 minutes of commuting time. And you may discover a new charm which you have never known in many musics! Everlisten++ 2.5 is free and is available worldwide exclusively through the App Store in the Music category. Convenient in-app purchases are available. Located in Tokyo, Japan, indie developer Tomoyoshi Natsui creates apps for the mobile market. All Material and Software (C) Copyright 2019 Tomoyoshi Natsui. All Rights Reserved. Apple, the Apple logo, iPhone, iPod and iPad are registered trademarks of Apple Inc. in the U.S. and/or other countries. Other trademarks and registered trademarks may be the property of their respective owners.